Online Billboards, each labelled by an attractive, memorable, easy to type URL. 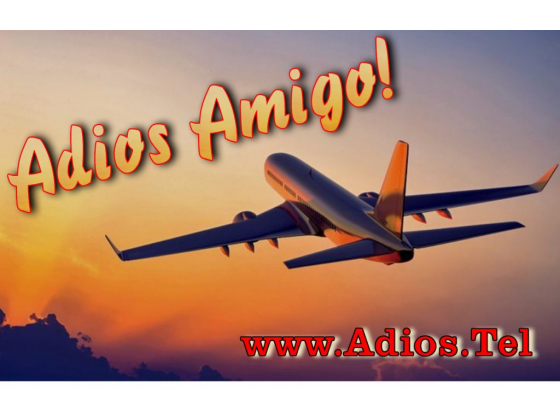 English, Spanish, Italian and French rich advertising key words or phrases available. Talk to us. ENGAGEMENT IS KING The digital world is exploding. Marketers and advertisers can now deploy campaigns offering immersive online experiences, inviting interaction with the brand, and culturing a two-way message stream, powerful ways to build brand awareness and affinity, and foster long term relationships. WORLD ON THE GO But, how do you plug an on-the-go world, eyeballing extensive offline media, into the online experience. 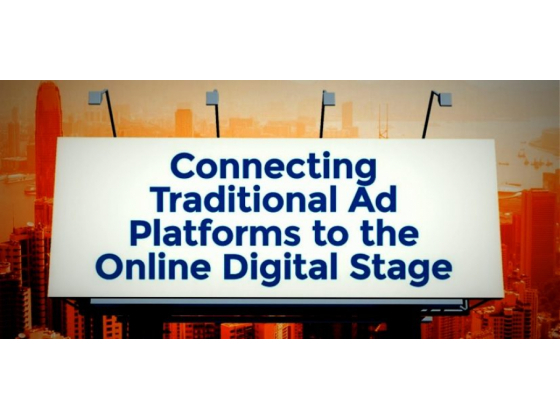 Mobile offers the extraordinary and exciting opportunity to connect OOH, and of course Print and TV to the online stage. However, to date the only tools used to bridge the two platforms have been unfriendly URLs, QR codes and NFC. The results have been less than stellar. Hashtags are now in vogue, but hashtag campaigns are unpredictable, can get out of control, can be abused and even hijacked or drowned in unwanted noise. Google searches for online content can yield spotty results, especially for short campaigns, and can be ‘noisy’. In our frenzied world consumers are less than patient and are easily distracted. THINKING SIMPLE For the texting-trained fingers of today’s consumers, it would be so much simpler to quickly type an attractive and memorable URL displayed on a billboard or bench than to get a QR code procedure going or do a hit-and-miss google search. But those memorable URLs are scattered like stars all over the internet universe, so the URL is not a viable option… NOT UNTIL NOW! 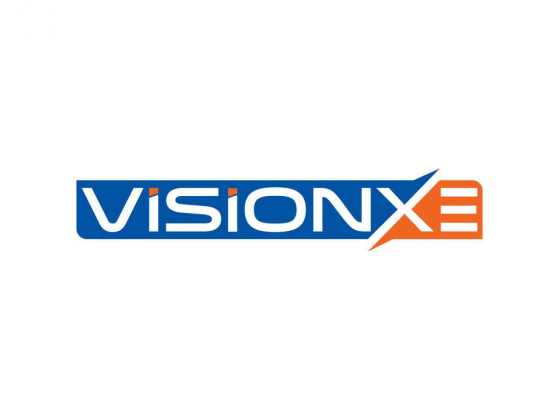 VISIONxe Inc. has meticulously acquired and compiled the world’s largest collection of advertising friendly domains, over five thousand and counting, and created an Online Billboard for each, the URL label of each matching almost any tagline or call-to-action or descriptive word you might use in your ad. These online billboards would parallel your offline ads. The URLs are all memorable, familiar, contemporary, nostalgic, iconic or suggestive. Many would evoke the excitement of the young, many the curiosity of the thoughtful, and many would allure as they could be deliciously nuanced; and all finger-friendly on smartphones or tablets. Our URLs mirror key advertising words and phrases found in your ad-copy, connecting your offline ad to the Online Billboard, simply, effectively and with no noise. And you control the canvas. 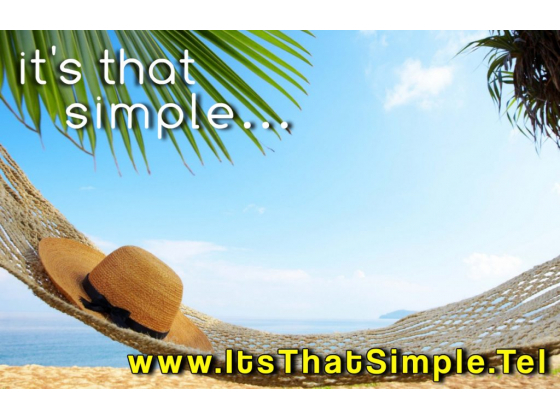 Invest a few moments and check out our awesome online billboards.